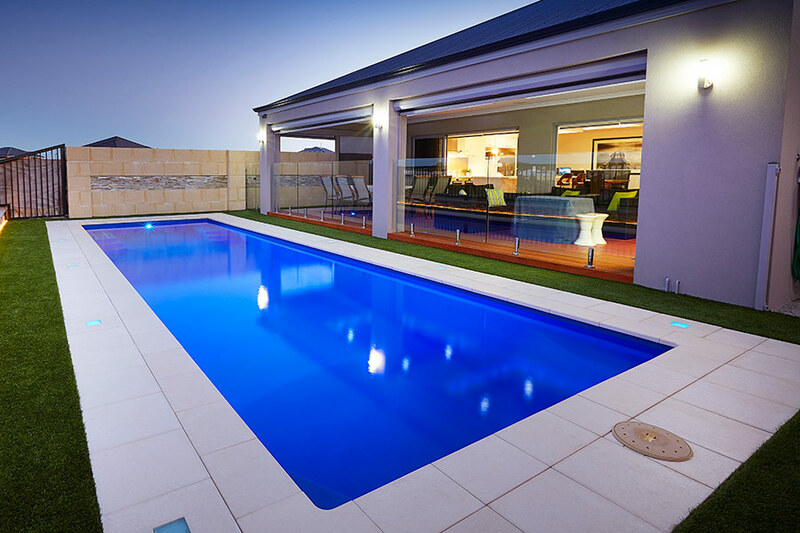 Nepean Pools brings the worlds most advanced fibreglass swimming pools to Sydney and NSW. 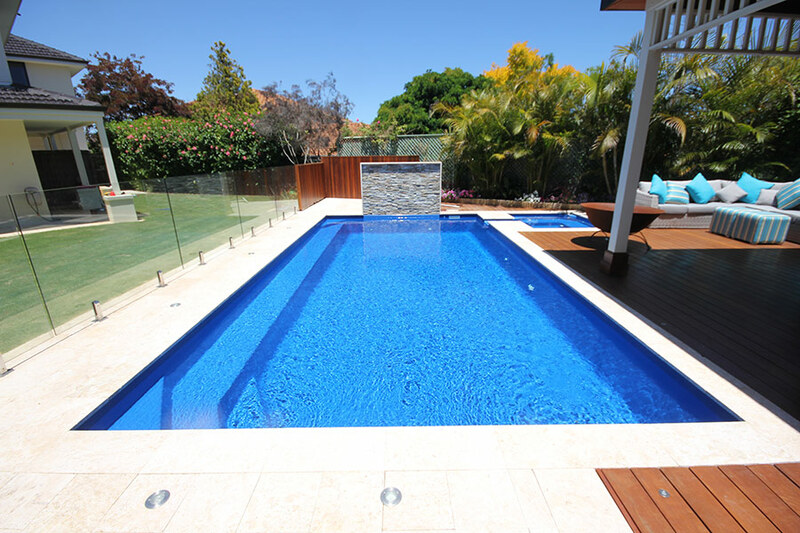 We do both inground and engineered aboveground installations with the Aqua Technics fibreglass swimming pools. 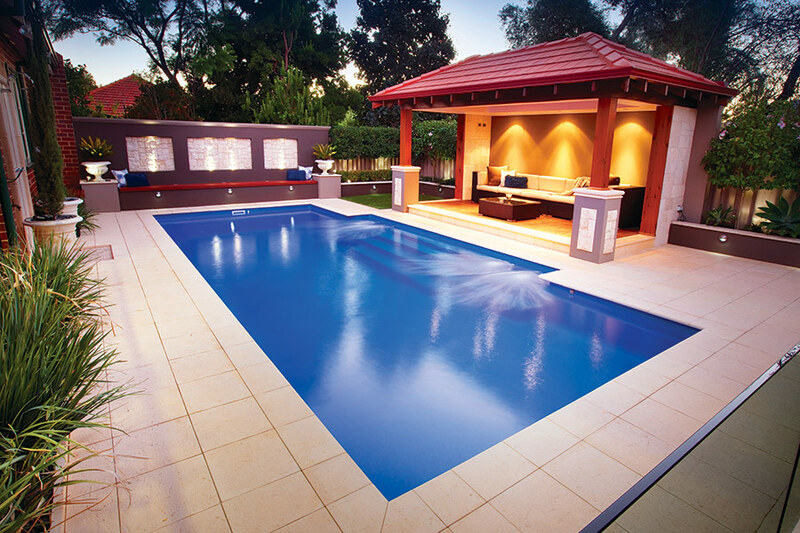 They are manufactured in Perth, Western Australia and we are an authorised Aqua Technics Agent for NSW. 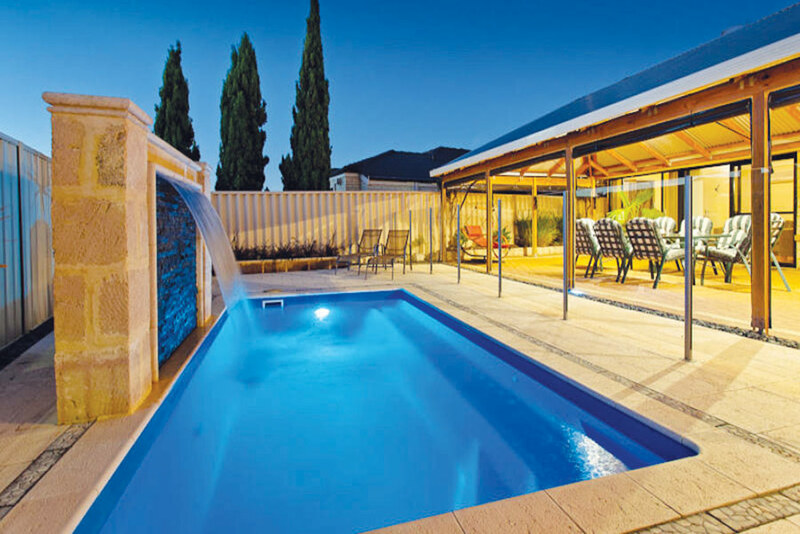 Your pool is shipped to our display and delivered by us to you directly, so you can benefit from the latest Australian patented PoolColourGuard gelcoat technology.